To sleep, eat and book this weekend is para-para-paradise with the new seat sale! 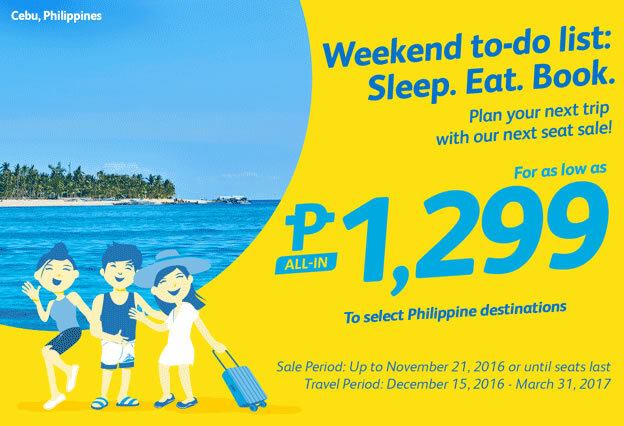 Get this amazing Cebu Pacific Promo Fare 2017 Weekend to-do list: Sleep.Eat.Book. 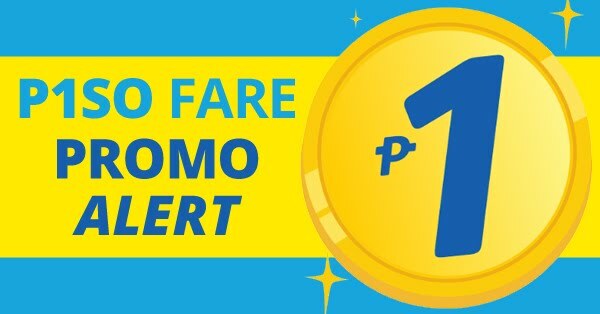 Plan your next trip with our next seat sale For as low as P1,299. 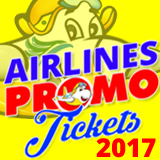 You can buy this promo up to November 18-21, 2016 or until seats last and travel period on December 15, 2016 to March 31, 2017.